GUIDE PRICE £250,000-260,000. Martin & Co. are pleased to welcome to the market this three bedroom detached property situated within this quiet cul-de-sac location. Offering a modern fitted kitchen, lounge/diner with Patio Doors to a low maintenance rear garden, three well proportioned bedrooms, bathroom with Whirlpool bath and separate shower, ample off road parking and single garage. No onward chain. Viewing Recommended. 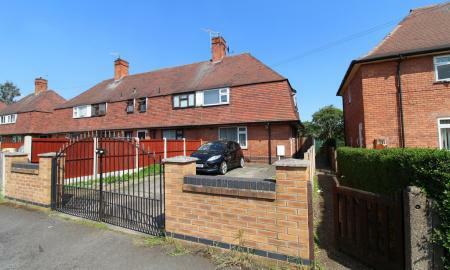 Situated on a well proportioned corner plot this extended, four bedroom semi-detached property, which requires a programme of renovation, is quietly nestled in this peaceful cul-de-sac offering a superb location close to the M1, Nottingham, Derby & Trowell C Of E Primary School. Being sold with no onward chain early viewing is essential. INVESTOR ALERT! 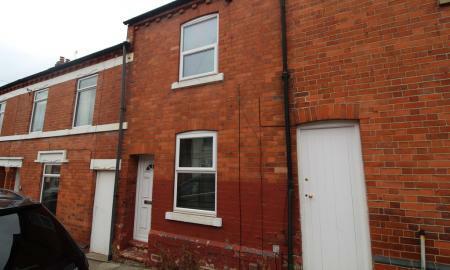 Tenanted four double bedroom property situated in this central location. 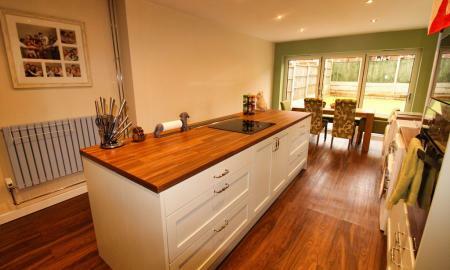 Offering a modern finish throughout the property is also being sold with no onward chain. Viewing essential! 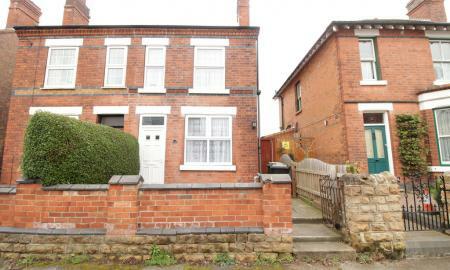 An immaculately presented two bedroom semi-detached property situated in this popular location within walking distance of Beeston Town Centre. The property, which has been recently redecorated and upgraded throughout, briefly comprises of a large, through lounge/diner, kitchen, two well proportioned double bedrooms and modern fitted bathroom. Externally there is an enclosed, low maintenance south facing rear garden and on road parking to the front. GUIDE PRICE £140,000-150,000. EXTENDED and refurbished four bedroom mid-terrace property. The accommodation boasts an extended kitchen/diner with Island unit and Bi-Folding doors, landscaped rear garden, four well proportioned bedrooms a modern family bathroom and off road parking to the front. Early viewing is strongly recommended. ***ATTENTION LANDLORDS - Tenants In Situ Until August 2019 - 6.5% Yield*** Martin & Co. are pleased to bring to the market this well presented two bedroom end terraced property situated in this cul-de-sac location. The property briefly comprises of an entrance hall, lounge, dining kitchen, ground floor w.c., two double bedrooms and first floor bathroom. 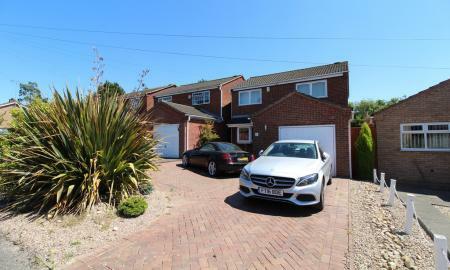 Also benefitting from off road parking and an enclosed rear garden, early viewing is strongly recommended. This property is being sold via modern method of auction. Starting Bid Price £95,000 plus Reservation Fee. Two Bedroom mid-terrace property with an additional attic room situated in this popular location just a short distance from Stapleford High Street. 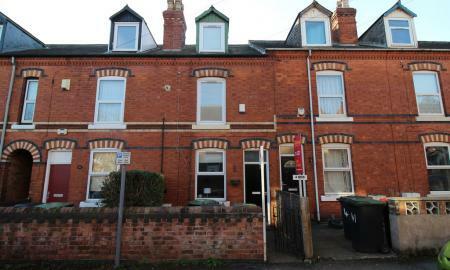 The property briefly comprises of two reception rooms, a modern fitted kitchen, bathroom, two double bedrooms and an additional attic room. 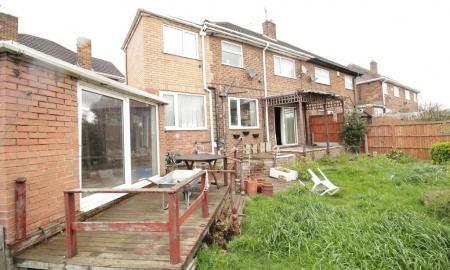 Externally the property offers a good sized, enclosed rear garden and on road parking to the front. 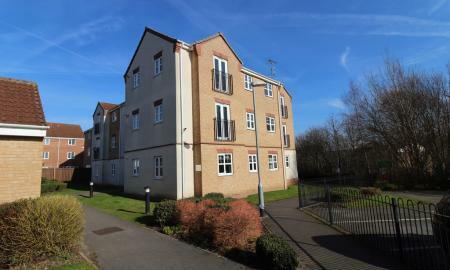 Martin & Co. are pleased to offer this well presented one bedroom top floor apartment. Making an ideal FTB or Investment Opportunity the property is being sold with the furniture included and benefits from an allocated parking space, Juliet Balcony to the Lounge and recently installed boiler. Early viewing is strongly recommended.